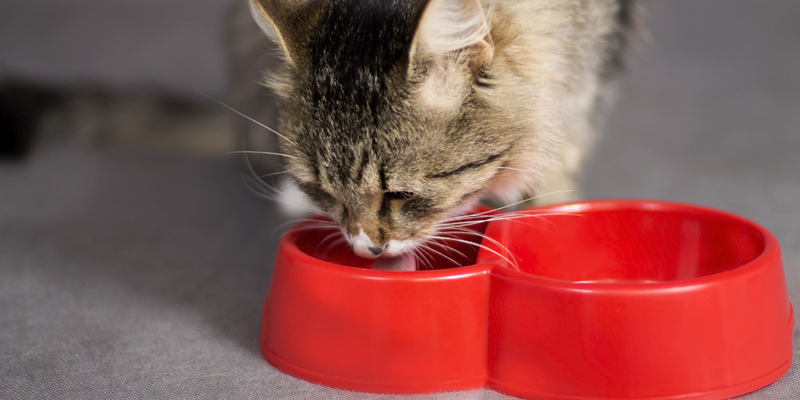 When it comes to summer cat safety, #1 on the list is to make sure your kitty always has a bowl of cold and refreshing water to drink from. Humans don’t enjoy grabbing a glass of warm water – and cats don’t either! An easy way to keep a full bowl of cool water is to add a couple of ice cubes. Once they melt, add a few more! Most cats have a spot in the house they’ve claimed as “their spot”. It’s a good idea to keep it shaded in the summer, and maybe even put a fan in the room if you don’t have air conditioning. The shade and cool air will help keep them comfortable and lower the risk of any heat-related issues. Having areas of the floor without carpet can help by providing a cool surface for them to cat-nap on. In the summer months, a car can be the most dangerous place for any animal. The sunlight through the windows and lack of ventilation can cause the car, and your cat, to overheat. If you have no choice but to bring your kitty with you, try to make the trip at night when the sun is down and the air is cooler. Leaving the air conditioning on, and keeping some ice water available for your cat to drink, can also help. Windowsills are popular napping nooks because fresh air and a cool breeze can help keep your cat comfortable this summer. But make sure to have screens in your windows because cats are curious creatures and if there’s a way out, they’ll find it! 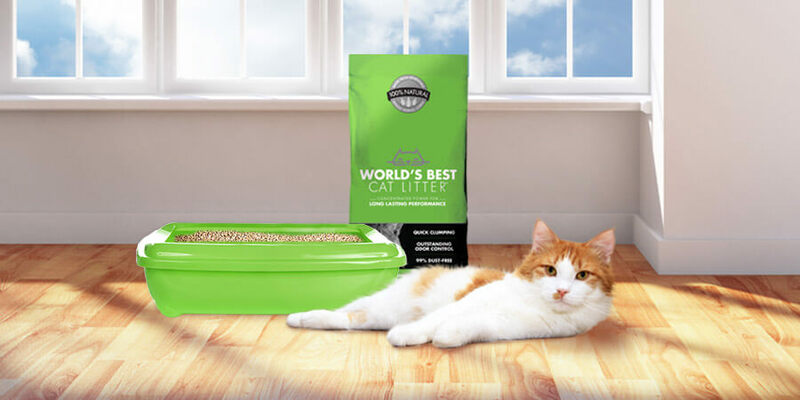 Bugs and wildlife are much more active in the summer, so you need to protect your cat from any potentially harmful bites. Make sure kitty’s vaccinations are up to date! If your cat does get bit, make sure to contact your veterinarian immediately. Popsicles have always been the perfect summer treat, so try making pops your cat will love! These are so easy to make – just take some wet food, or dry food mixed with water, put it in the bottom of a cup and freeze overnight. Voila! The next day, take it out of the cup and put it in your cat’s bowl for a cool summer snack! Make sure to check in on your kitty regularly during these hot summer months. Watch for signs of cat panting, rapid breathing, sweaty paws, or restlessness. 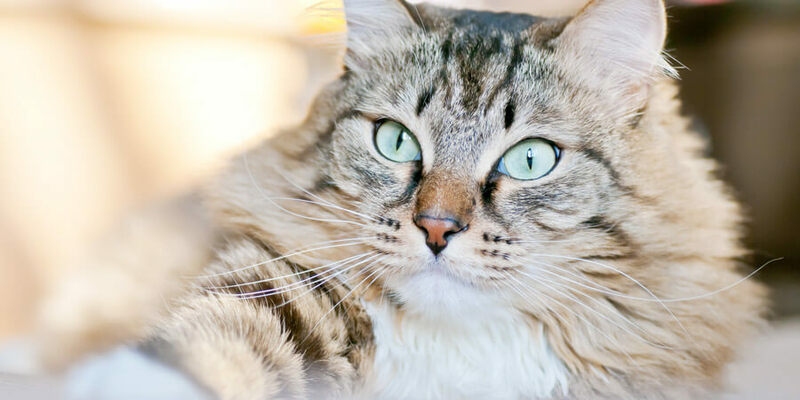 These could be signs that your cat is overheated. If any of these occur, make sure to contact your veterinarian immediately, and give your cat some chilled water and a cool place to rest. We hope these cat safety tips help your summer cat stay cool and safe! 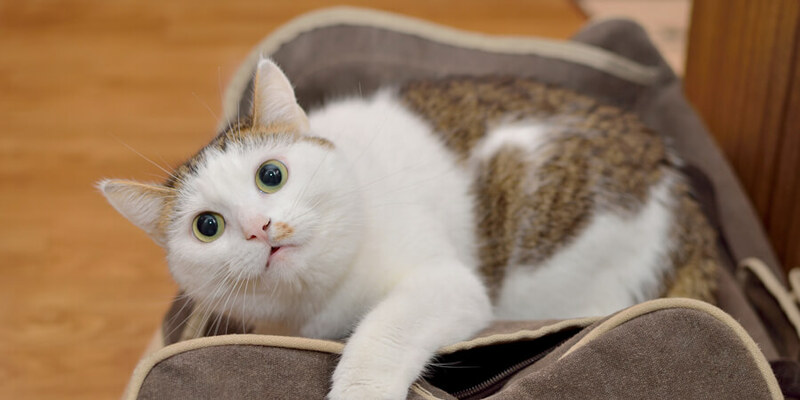 Cat panting, bites, and escapes may be scary, but they are preventable! Your kitty will thank you for providing a fun and safe summer with these cat tips, tricks and ideas.